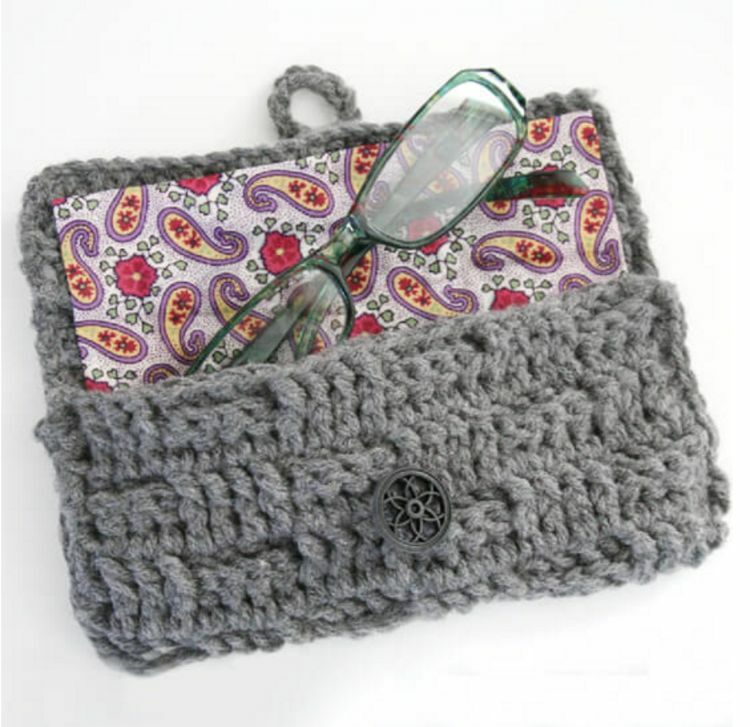 Texture is an important part of art, and crocheting is really a form of art. Being able to take the yarn and make it come together so that you not only have function but also a beautiful form takes your creation and elevates it to the next level. The basket weave stitch adds great texture to a work without sacrificing a bit of function. It's a tight stitch that's great for making warm sweaters, hats, blankets and scarves. 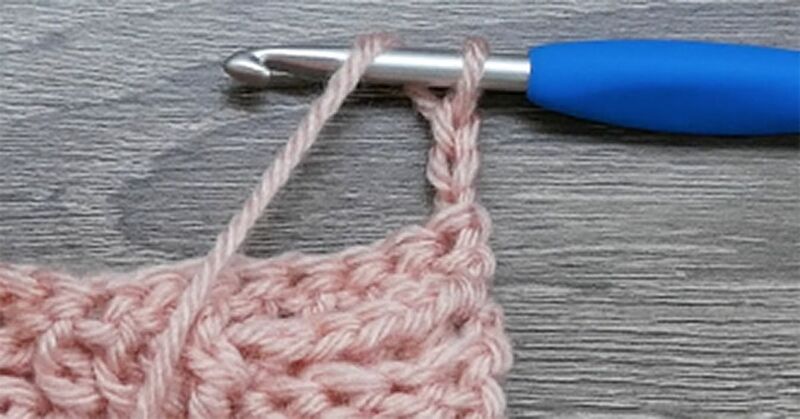 Classified as a beginner stitch, all you really have to know is how to do the chain and double crochet. 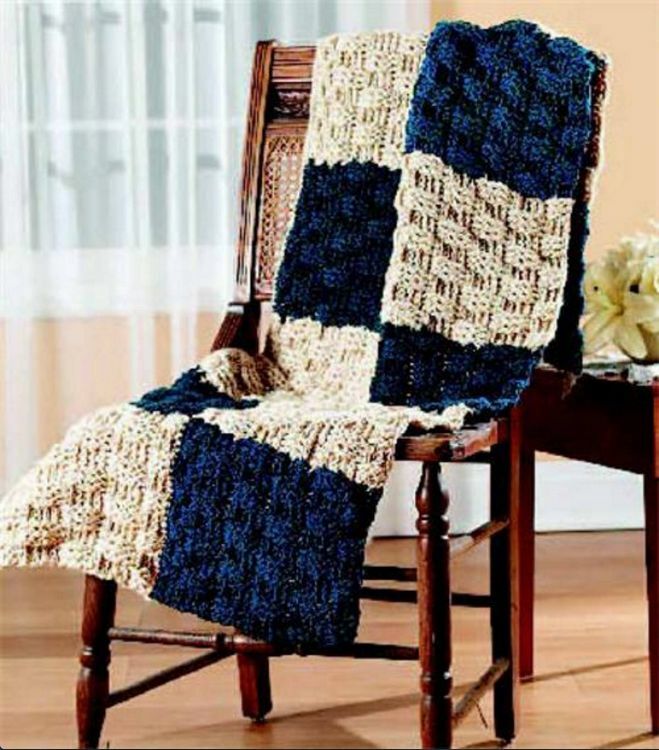 Front posts and back posts are terms you will see, but they are simply double crochets worked into the front side or back side of a double crochet post rather than the top of it. 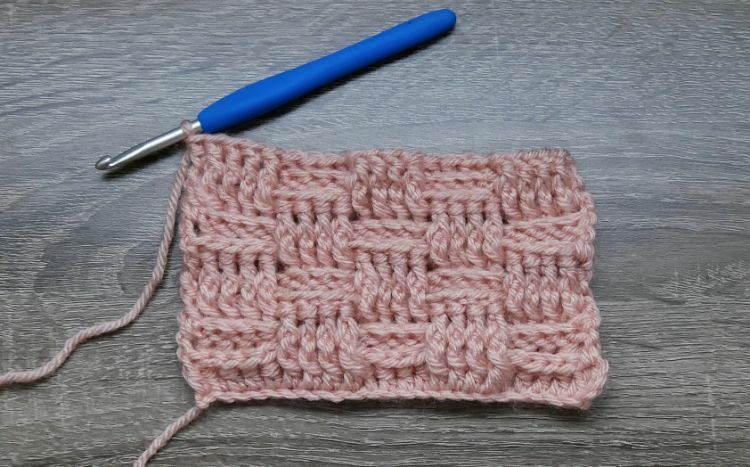 For a great step-by-step tutorial on how to do the basket weave, check out the video by B.hooked Crochet below. Who ever said that basket weaving could only be done with grass and reeds? Any weight yarn. In the video above I use worsted weight. Hook size that works with your yarn. I use a 5mm. Pro Tip: Use a chunky yarn and larger hook to stitch up the basketweave stitch - the larger stitches will create even more texture and warmth. Repeat Rows 2-5 as written until desired length. Finish off & weave ends. 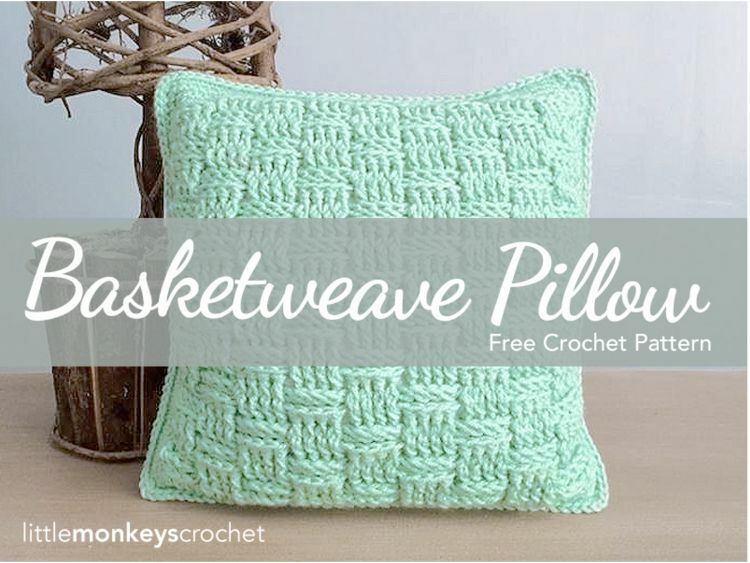 For those who want to think outside the box and not be tied down to the traditional, Little Monkeys Crochet put this stitch to good use creating a decorative pillow. Blankets are great for this stitch as it will create a really warm blanket. Red Heart states that "classic worsted weight yarn" seems to give the best look for the basket weave. If you don't want to have a super tight weave, simply use a larger hook to loosen the stitch. 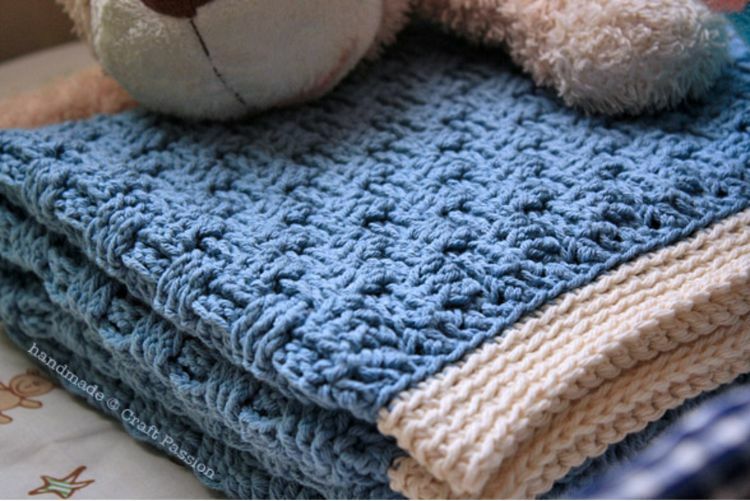 Comfy baby blankets can be done in this pattern too. Not to be outdone in creativity, Dream a Little Bigger decided to apply the basket weave to a glass case holder.